We are the pros in our industry. We’re the specialists who relentlessly focus all of our skills on creating the biggest, baddest, one-of-a-kind events for your customers. We’re engineers, designers, builders, energized by the next big idea and the nuances that make for the WOW factor. We bring a proven record of success with decades of big event experience to make your event the most talked about of the year. 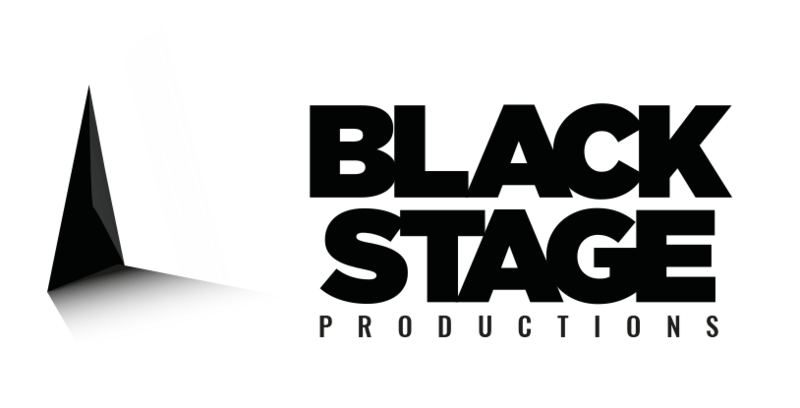 BlackStage brings an unprecedented array of experience that has been collected from all reaches of the globe, always with an eye on talent and passion for what we do. BlackStage principles have managed major projects from West Africa to South America. We boast fine craftsmanship in carpentry, metalwork, structural elements, site management, engineering, permitting, experiential design, and experiential marketing. Count on our team to collaborate and bring ideas to life. Our ability to work from the idea stage to event teardown is why we excel. Over the years we’ve orchestrated Presidential visits, graduations, sporting events and cultural festivals; always leveraging our expertise in all aspects of event design, event building, and event execution. With years of experience in projects where time is money and hundreds of moving parts is business as usual, you can count on us to fiercely focus on your bottom line and our capability of executing anywhere we are called upon to do so.